It's not a very uncommon thing and you may very probably have noticed it on many websites, Webcusp among them, that a few seconds after a webpage is loaded, a popup appears (hence its name) mostly in the middle of the page, which prompts you to take some action like subscription form, liking a certain Facebook page or a Google Plus page. So that's what is called an Optin popup. An Optin popup is actually aimed at grabbing a visitor's attention. Visitors normally don't tend to subscribe a website. They just come, browse and go. A visitor will not subscribe a website unless he or she deems it of real importance. 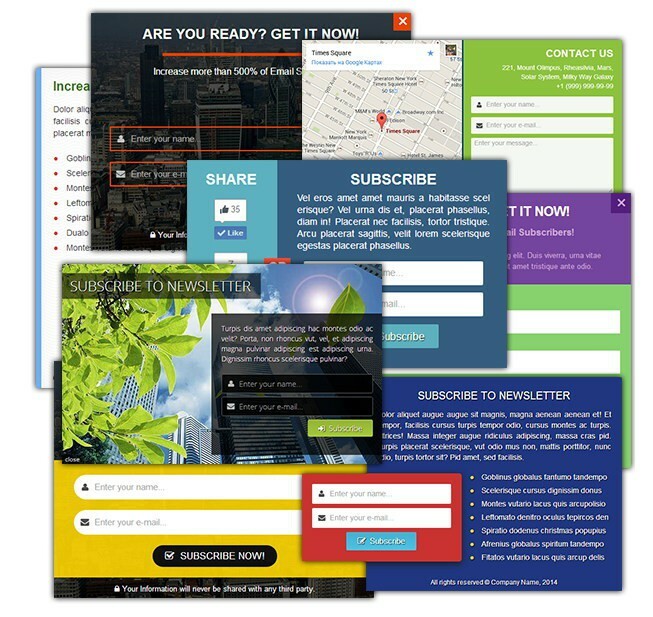 So if a website is in its initial stage and has its email subscription form or social follow widget in sidebar or footer or in some other place, its subscription form or social follow widget is highly unlikely to attract visitors' attention and as we just said visitor on his own will not look for it and just move on. 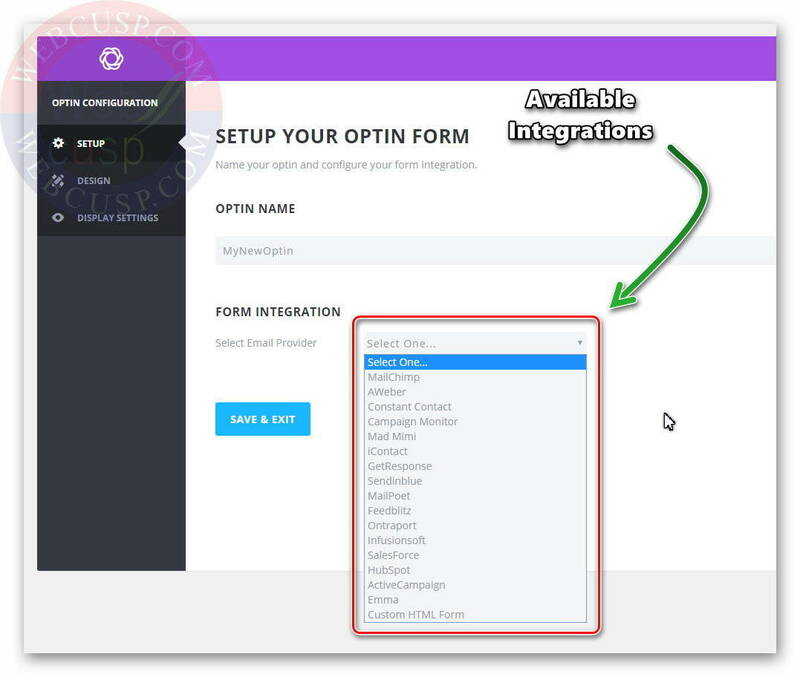 Using Optin popup, you can throw an email subscription form or a social follow widget into sharp relief. They all of a sudden pop up out of nothing and instantaneously grab a visitor's attention. This way you get them directly before visitors' eyes. Now it's no rocket science to guess that with the help of Optin popup, subscription rate can be increased many times over. Besides these popups may help you lock up your content which means a visitor cannot access a certain page until he fills out your website's subscription form (This feature is optional and we do not think it really is advisable. We think it is visitors prerogative whether to subscribe to your website or not. You may ask him to do so but cannot force him). Bloom Optin comes with Elegant Themes club membership. Anybody connected with web design in any way is familiar with the importance and use of Elegant Themes membership to web designers and the powers it entails. In other words, if you are a member of this club, you may think that you are spending just pennies and in return getting a fortune. In terms of money, you may very well be earning thousands of dollars per month. For example, without giving a damn about the coding, you can build a layout of any kind with the help of Elegant Divi Builder. Similarly Extra theme enables you to create a custom layout for the news/magazine websites. Monarch plugin is another wonderful tool, which helps you add social sharing buttons. Now a little talk about Bloom Optin. 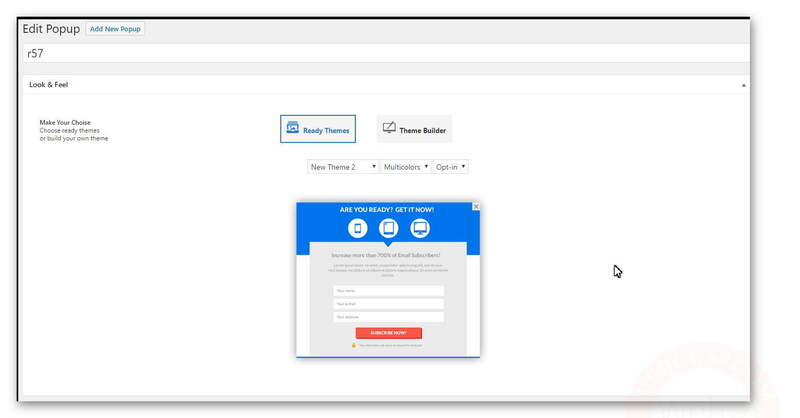 Using Bloom Optin, you can add your email subscription popups right there on your WordPress pages, which after a specified interval keep appearing or pop up at the corner when the web page is scrolled down. 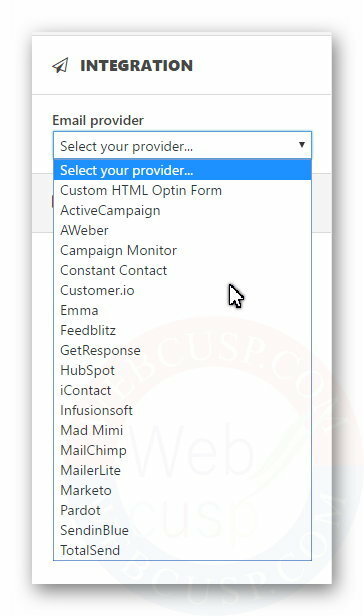 Integrate to various email marketing services like MailChimp, AWeber, GetResponse, ConstantContact etc.. You can also add custom content to popup via HTML code. 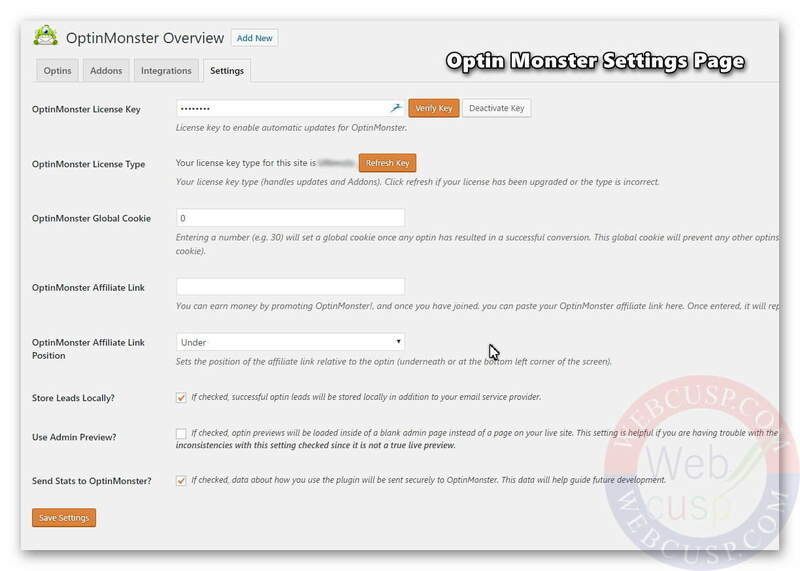 OptinMonster is another popup plugin and not just another popup but the second best popup plugin. it endows you with certain advantages such as this plugin not only carries out the email marketing service but also can keep the subscribers' data locally in the database, if you want it to. 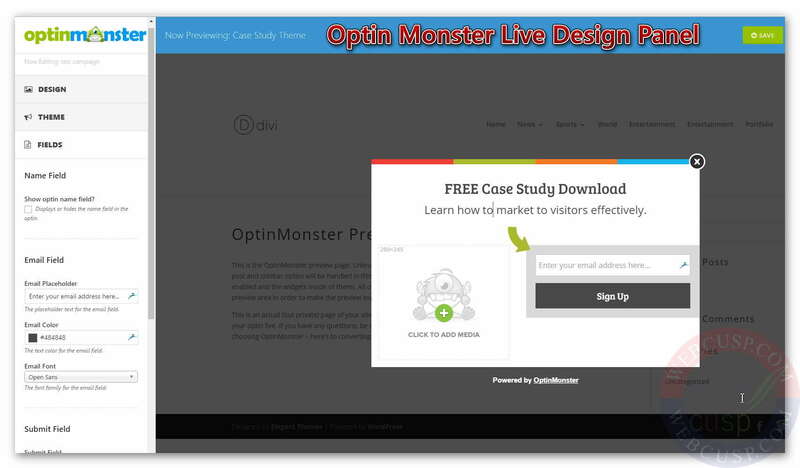 As with Bloom Optin, OptinMonster too can be integrated with almost all the popular email marketing services. This popup plugin on the one hand, offers integration with a number of services, while on the other hand it has a drag-and-drop popup creation feature also. Unlike Bloom Optin and OptinMonster, Layered Popup plugin allows you to design a popup in a free style and move around any element. 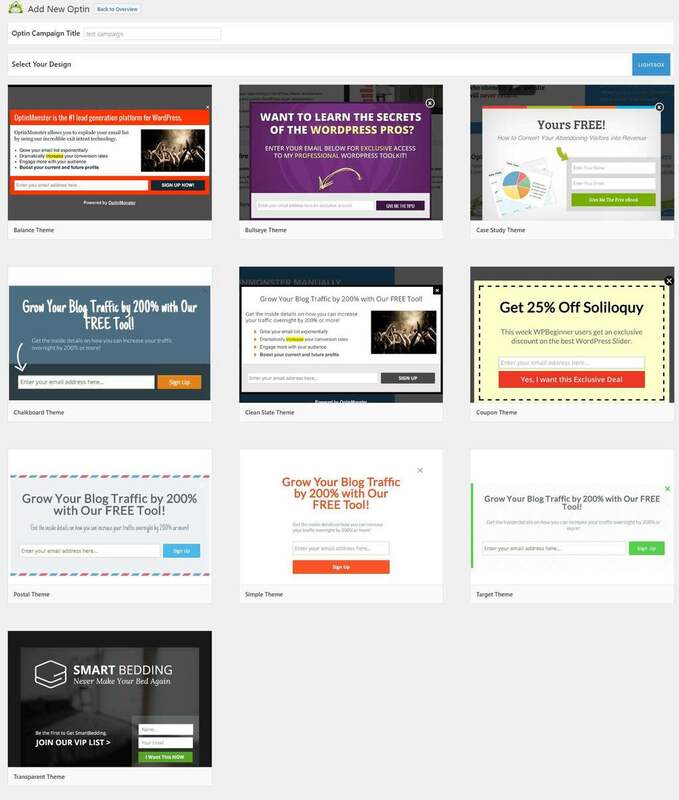 Layered Popup can also be integrated with the self-hosted email marketing software Sendy. 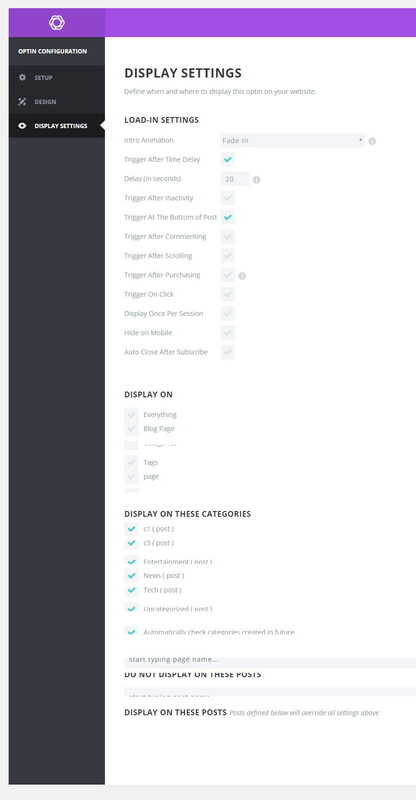 Despite being an amazing popup plugin, Layered Popup is still waiting for an essential feature and that is category and post type specific popup. Optin Ninja is another rock solid popup plugin for WordPress with the help of which you can add professional popups to your website. However, you need to buy its addons to get the complete features such as logged-in users filter, popup display control, custom fields etc.. Addons are fairly cheap and you will not mind buying them. 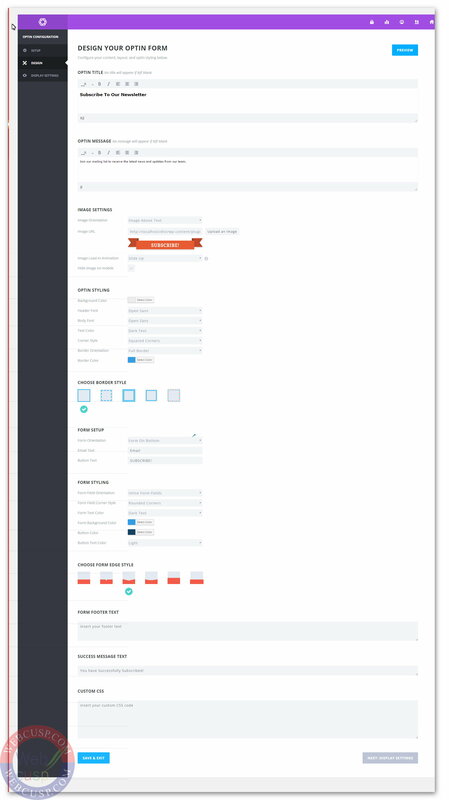 Supports MailChimp, AWeber, GetResponse, ActiveCampaign, Campaign Monitor, MadMini, PushOver and local storage of subscriber data in database. In comparison to aforementioned plugins, it comes with less integrations. 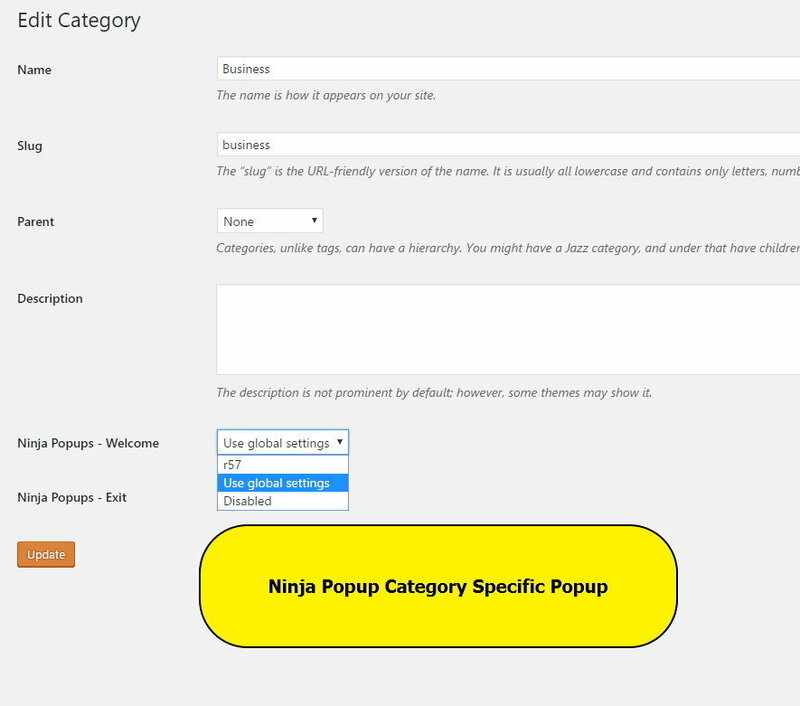 Ninja Popup is a big plugin that comes with as many features as a popup plugin can have. 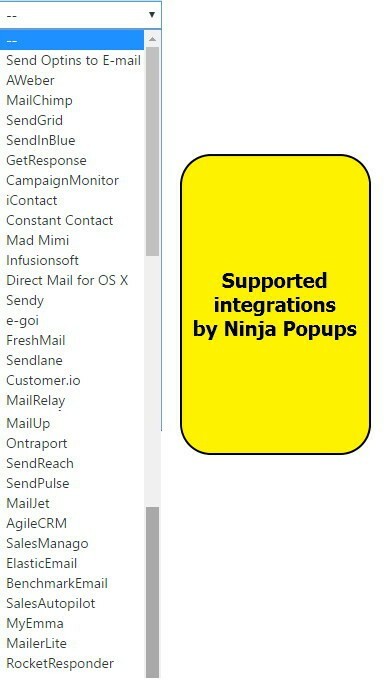 From drag and drop design builder to services integration, Popup Ninja beats all other plugins. But it seems that this plugin affect site performance taking more hosting resources. Additionally creating popup in backend is not so smooth. Found this post helpful? Do share it on social media and with your friends. We have also created a rock solid guide on Web Design with WordPress. You can check it out here. Bloom leaves the site heavy, I think it carries many external resources. I prefer lighter as WP Subscribe Pro from MyThemeShop.